Can I get personal with you for a moment? You probably don't know this, but the smiling little football player that you see in the picture here is my son. He has type 1 diabetes - diagnosed at the age of 3. Many people today still confuse the causes, lifestyle choices, and demands of type 1 and type 2, but since his diagnosis, my family has been huge advocates for other families raising children with diabetes. From helping parents advocate for their children in the public-school setting and explaining what type 1 diabetes is and how it differs from other types to participating at the local, annual diabetes walk and fundraising for research advancements and possible cures, we have actively been a contributor to the "diabetes community" for many years. This year, the Blair County Diabetes Walk & Fun Day - our local diabetes walk supporting the Diabetes Research Institute Foundation - is scheduled for May 6th and Lidwell Writing Services would love to help raise awareness and funding for research. But - we need your help! That's why, throughout the entire month of April, we have decided to donate 10% of the proceeds from every podcast show note our team writes to the Diabetes Research Institute Foundation! This is a non-profit organization filled with passionate researchers that are committed to not only discovering innovative ways to help people with diabetes find better treatment options through various medical advancements, but they are also dedicated to finding a cure for the millions of people living with the disease. You can learn more about the Diabetes Research Institute Foundation - and their mission - by visiting their website. Our family has been a supporter (and huge fan of all the work they are doing!) since shortly after my son's diagnosis. 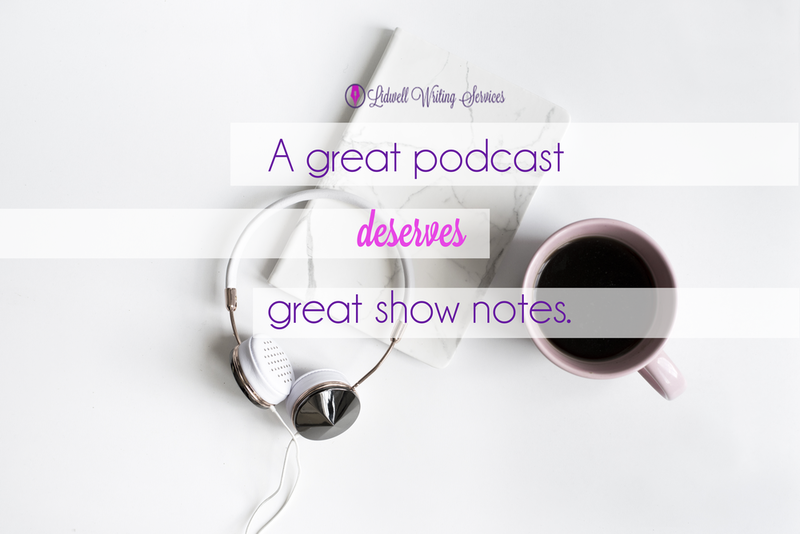 To help us support the Diabetes Research Institute Foundation this year, simply contact us about your podcast's show notes needs! Only episodes falling into our Tier 2 or Tier 3 packages may qualify. 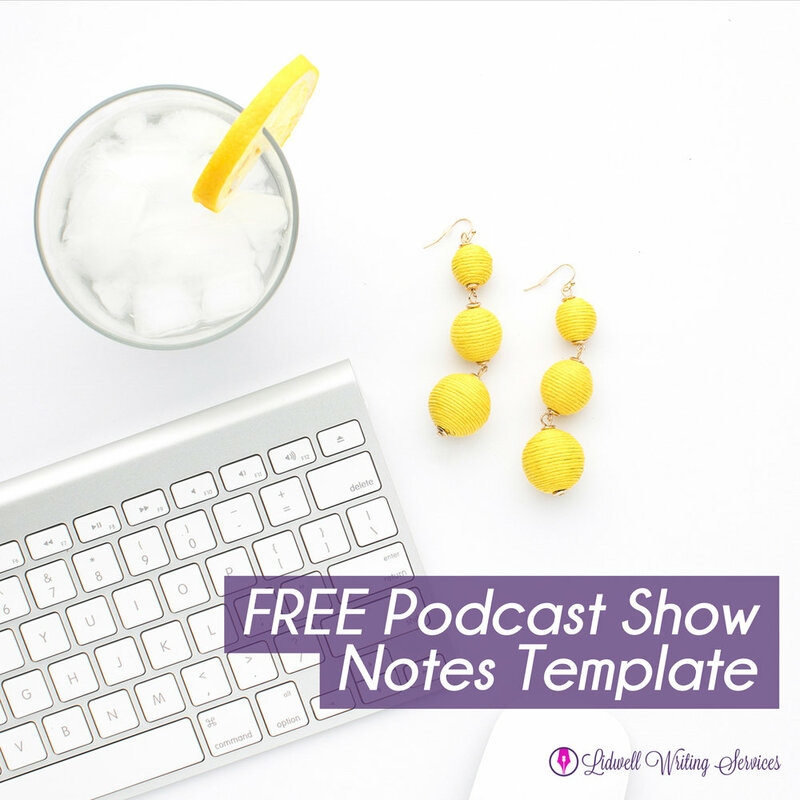 Visit our Podcast Show Notes page on our website to learn more about these packages. 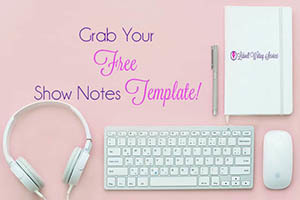 Quotes you can use in your social media posts, episode images, etc. 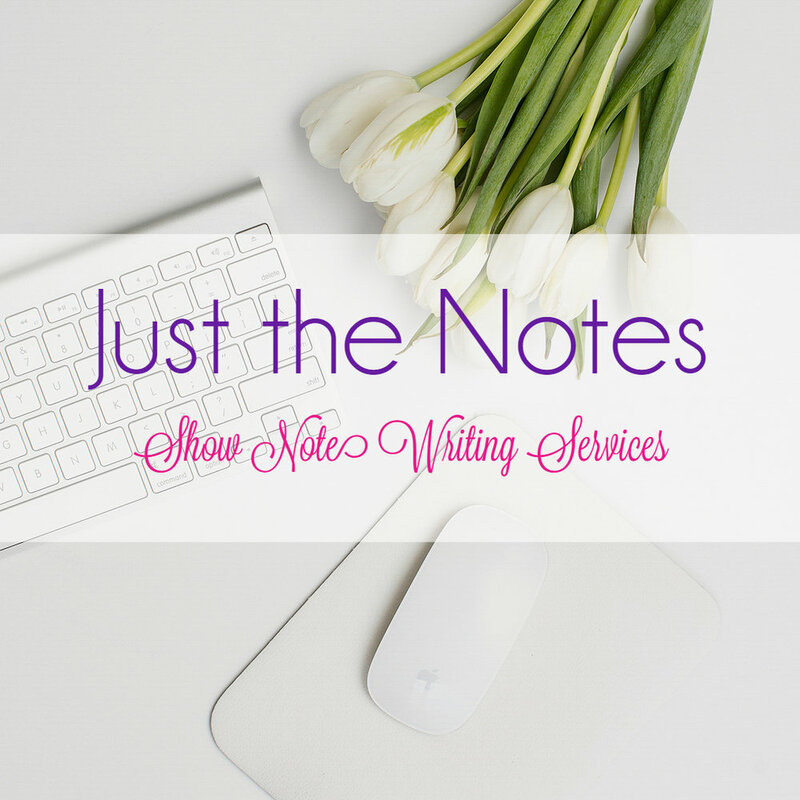 Still not ready to give our show notes service a whirl? That's okay! 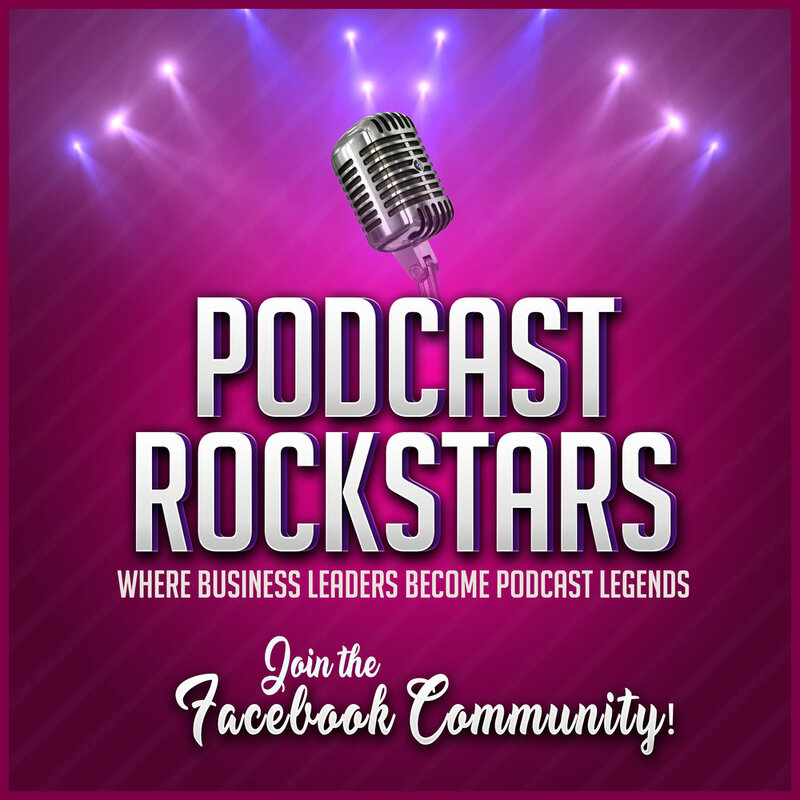 Please share this post with a fellow podcast host, audio editor, engineer or producer you know to help us spread the word! Don't forget to follow @LidwellWriting on Instagram to check out our photo updates during the 2017 Blair County Diabetes Walk & Fun Day event on May 6th! Who knows - we may even record a live video from the event on our Facebook page! Have more questions? Check out these helpful links!